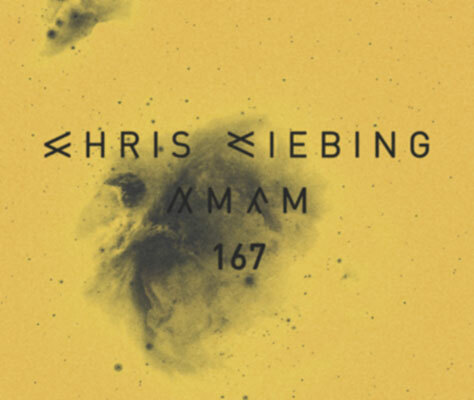 This week’s AMFM show is the second hour of my set that I played at Ampere in Antwerp. It is quite a venue and considering that Belgium is a pretty small country, they have always had an amazing electronic music scene and therefor some of the best clubs in the world… and crowds. Thank you all for coming out that night and I hope you enjoyed the set.